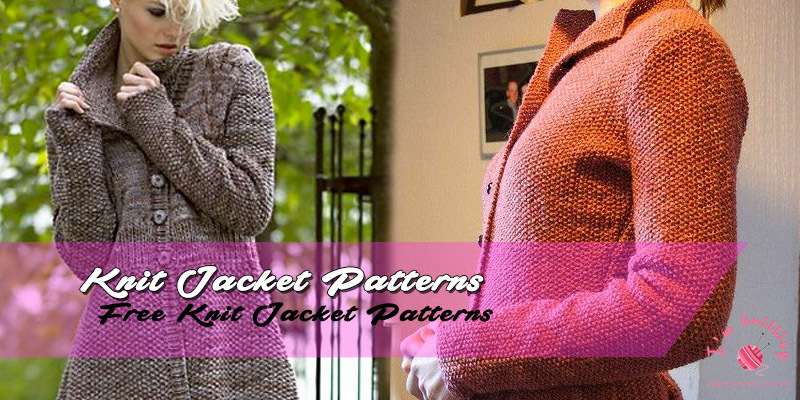 Jackets are the best saver of people in every season. 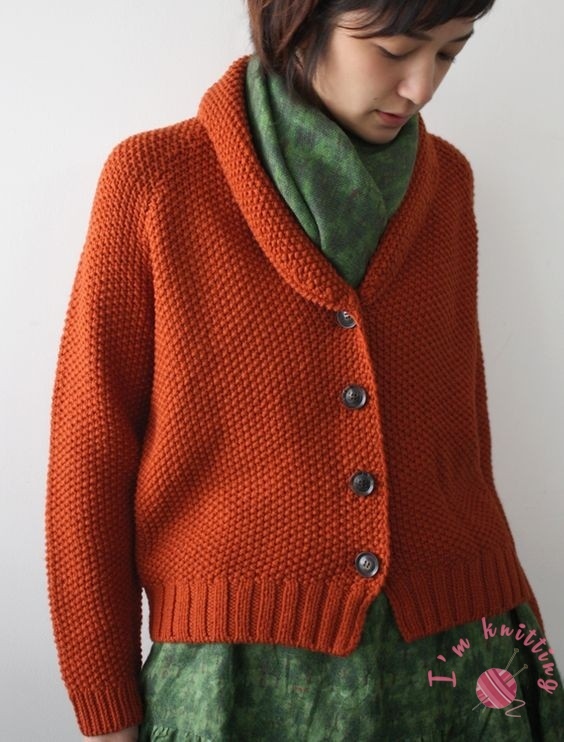 For example in cold winter days, we wear coats but it does not enough to protect us from cold. However, if you wear a knit jacket under the coat it will keep you warm even if freezing outside. 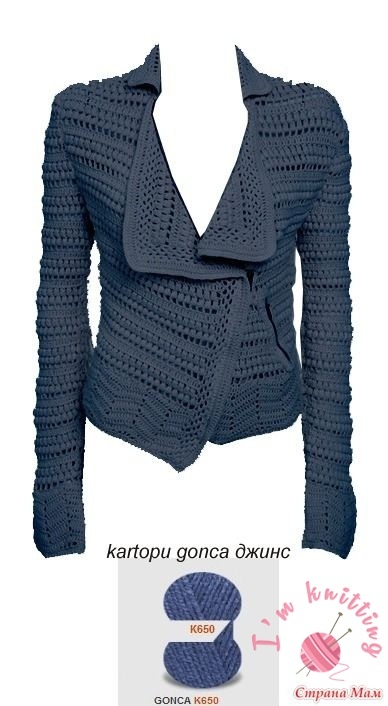 Or you can wear a knit jacket in spring and autumn fresh mild air days it will probably protect you from the unexpected disease. 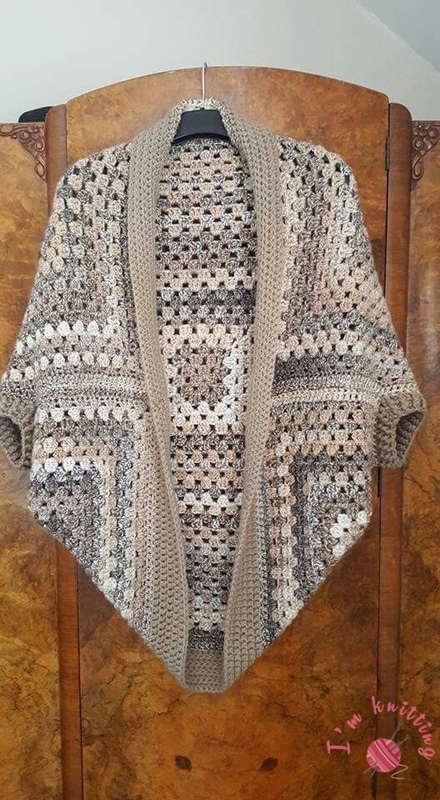 If you like to wear jacked but you are on summer days crochet jackets will be best for you because crochet patterns are not keeping you so hot it is the best for summer nights. 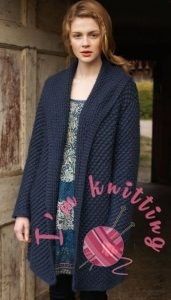 Beyond any doubt, jackets are best accessories to create a new style for every kind of person because there is so many jacket pattern available for knitting lover. 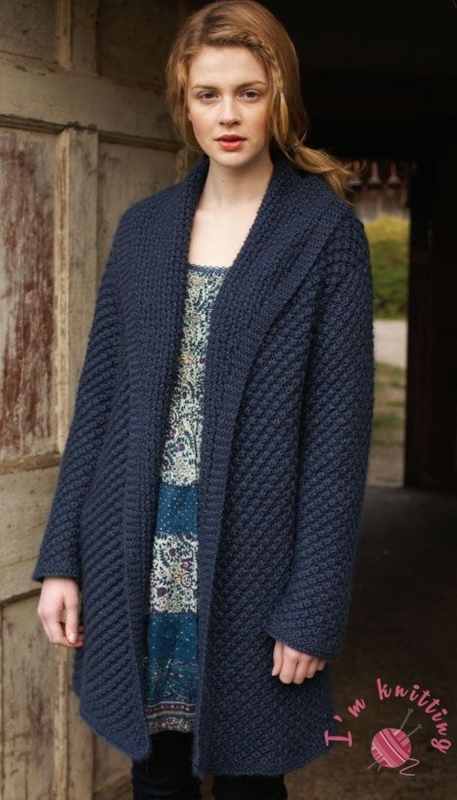 Especially knitted jackets are the best because you can make your own jacket by wearing them you have a unique style in all if you like knitting you had better-knit jacket. 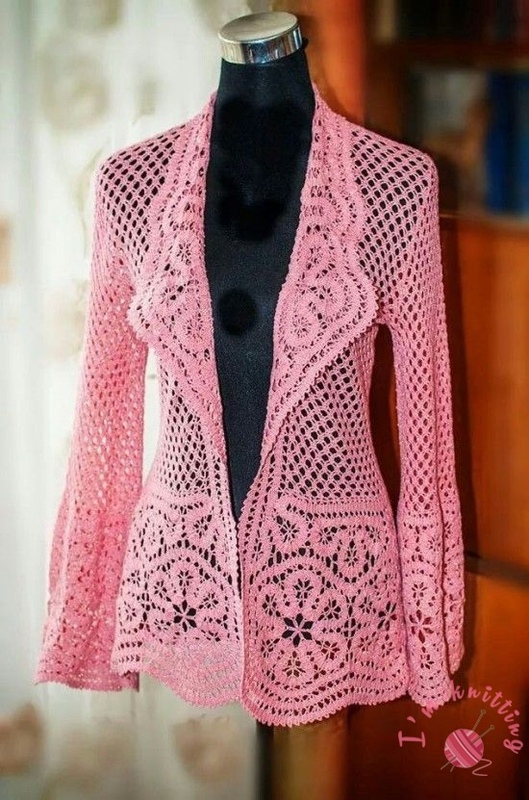 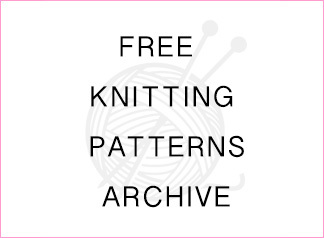 Crochet jackets have a hard structure but if you find a correct and practical crochet jacket pattern you can knit it plus there are so many crochet jacket pattern which you cannot stop yourself from knitting them. 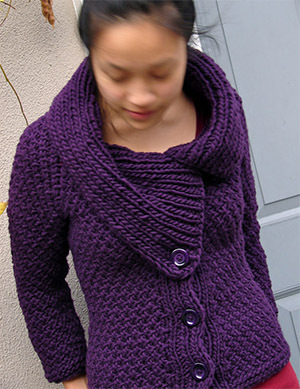 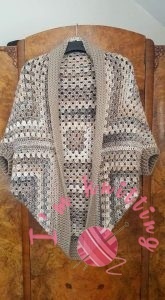 I was wanting to crochet the Colorful Crochet Jacket and am unable to find the pattern. 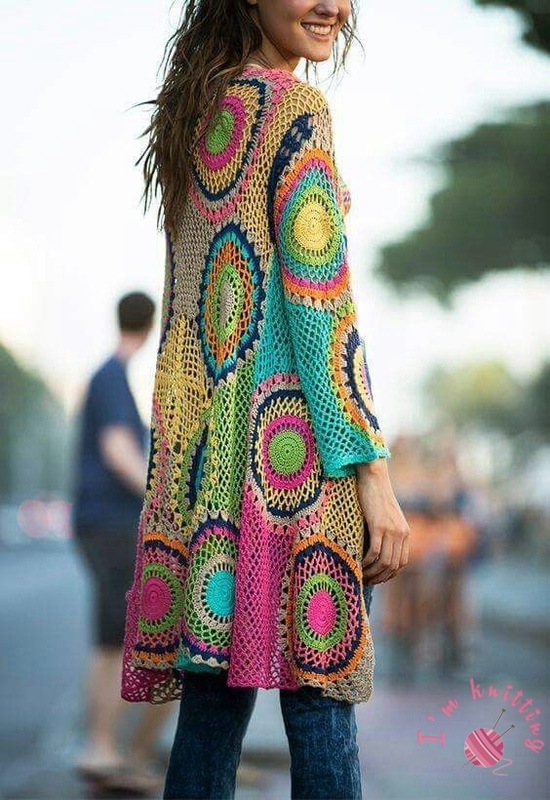 It’s the colorful one with long sleeves and mandala circles.